I bought your products from elsewhere, can I get the listening instructions? 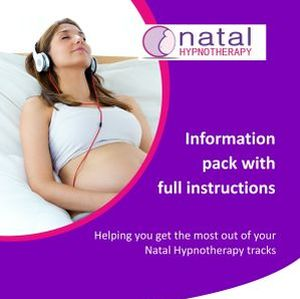 If you have purchased your Natal Hypnotherapy product from elsewhere and you want to get the most out of listening to the audio tracks, we can email these listening instructions. To get the listening instructions please click on the linked image below and fill in the pop up form with your email address so we can email them to you. Your email will not be given to anyone else.